DENVER, CO / ACCESSWIRE / December 23, 2018 / The founders of Colorado’s Best Drinks, a CBD soda store that is based in Denver, are pleased to announce the launch of their new and user-friendly website. 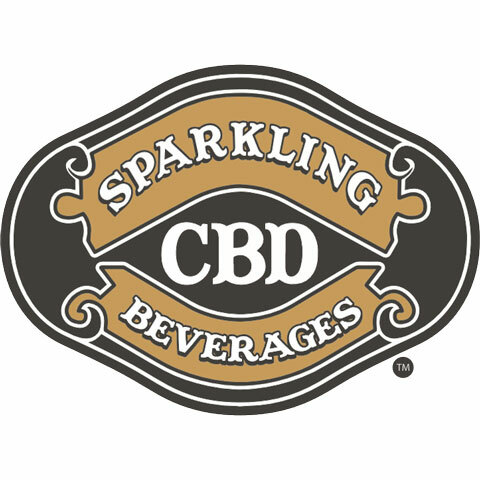 To check out the new site, as well as Colorado’s Best Drinks’ selection of delicious CBD beverages, please visit sparklingcbd.com/#shop/. As a company spokesperson noted, Colorado’s Best Drinks was founded by a team of soda experts who have decades of experience under their collective belts. They currently offer five delicious CBD drinks, which are all made from only five high-quality ingredients. For example, their CBD Soda, which weighs in at 100 calories a serving, is a ready to drink and tasty beverage that is crafted from sparking water, organic agave nectar, natural flavors, non-GMO citric acid and cannabidiol. “Cola is the great American soft drink. Our Sparkling CBD Cola only enhances the tradition of cola with 20 mg of Cannabidiol,” the spokesperson noted, adding that customers may purchase a 4 pack for $16 of a 12 pack for $44. For people who love lemonade, the Sparkling CBD Lemonade from Colorado’s Best Drinks is sure to satisfy their taste buds while quenching their thirst. The lemonade includes the highest quality lemon extracts and it is lightly sweetened with organic agave nectar. Priced the same as the CBD Cola, it is effervescent, delicious and will remind people of summertime. In addition to featuring the five CBD sodas, the new website also includes a blog that is filled with interesting and educational articles on the CBD industry. For example, the article “CBD: New Innovations for an Ancient Cure All” explains how CBD is now commonly found in a variety of forms, including sparkling CBD water, topicals and other products. Colorado’s Best Drinks is located in Denver, Colorado and is comprised of a team of soda craftsman who have been in the industry for decades. Their flagship product is Sparkling CBD Soda which is currently available in five unique flavors. Only the finest all natural ingredients make it into their soda which has only five ingredients: Sparkling Water, Organic Agave Nectar, Natural Flavors, Non-GMO Citric Acid, and Cannabidiol. For more information, please visit sparklingcbd.com/.